← What are the real costs and benefits of fracking in Pennsylvania and West Virginia? As India continues to industrialize and urbanize, levels of consumption and waste continue to grow, placing stress on waste management systems. Traditionally, Indian cities relied upon a combination of a formal municipal collection and processing; informal recycling, collection and processing; and waste pickers. However, urban sprawl and a lack of sites for new landfills have outpaced the capacity of traditional systems. The response has been to turn to private enterprise to manage waste, but this approach comes with severe draw backs in terms of social and environmental justice. 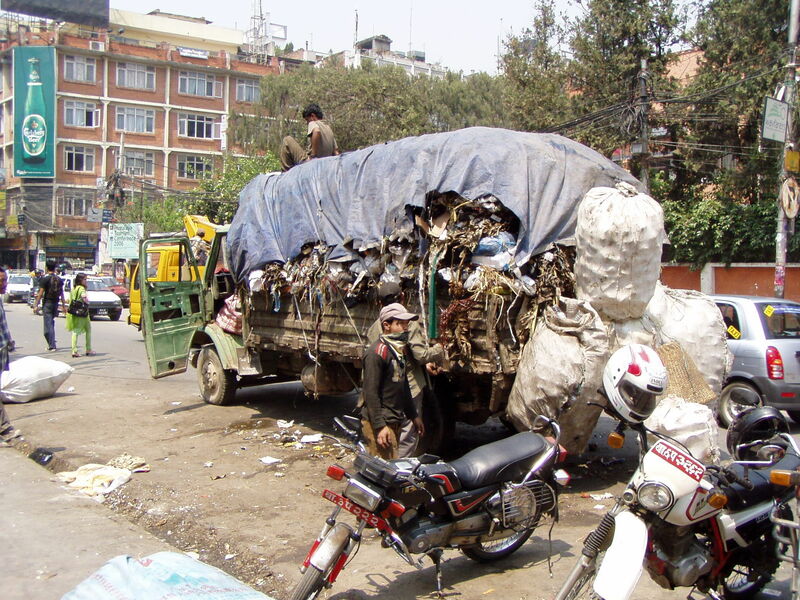 India’s waste pickers are vulnerable to changes in solid waste management policies. A shift towards more formal privatized systems, leaves little room for this large labor force. Privatized waste management also hinges on maximizing profits at scale, thus leading to greater reliance on landfills. This disproportionately effects the most vulnerable groups in cities, since they do not have the political power to resist the siting of new landfills. In her 2014 thesis, Caroline Howe argues for Indian cities to build the capacity of the informal waste management sector and to invest in decentralized waste processing. By investing in these ways, Caroline finds, Indian cities would develop a more sociall- just, economical, and environmentally friendly waste management system. In addition, by protecting a large population of workers in India, cities would be more resilient to economic and social challenges. Read more about the potentials of decentralization in Caroline’s thesis. Posted on December 9, 2014, in environmental justice, land management, waste management and tagged India, urban development, urban planning, Waste Management. Bookmark the permalink. 1 Comment.